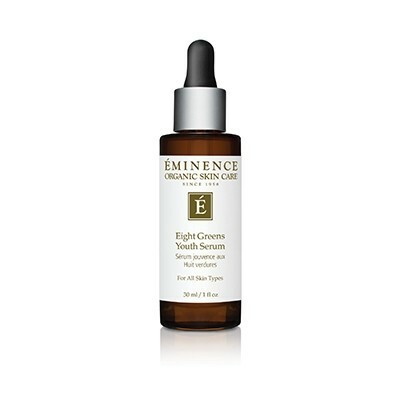 Lighten dark spots and even skin tone with Stone Crop’s highly effective ingredients. 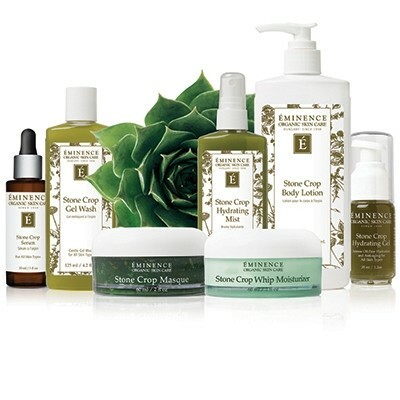 The Eminence Stone Crop Serum is a gentle moisturizing serum, formulated with Stone Crop, a supple plant that naturally reduces pigmentation in the skin for a healthy, uniform complexion. 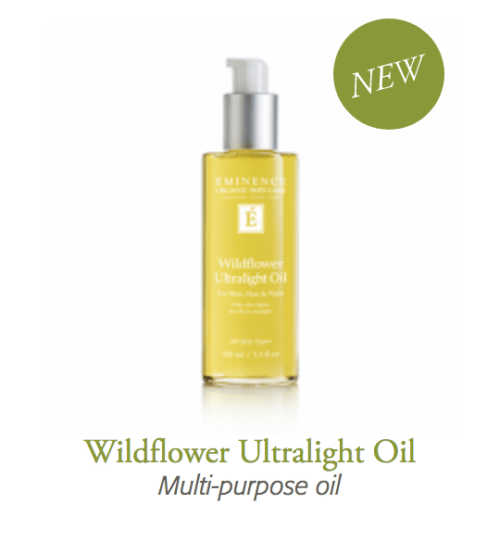 The serum’s treatment supplies nutrients and vitamins to the skin. The Stone Crop Serum assists in cellular repair for healthier skin, firms and tightens the epidermis, and provides antioxidant protection against damaging free radicals. Use this everyday with my other stone crop products.